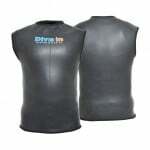 Tailor made heavy duty termic pile drysuit from Divein. 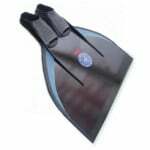 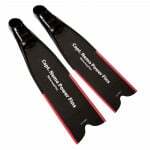 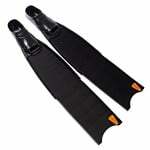 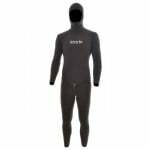 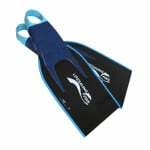 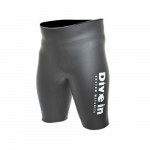 This suit is specifically designed for commercial divers and is made from high quality two-way quilted cuts and abrasions resistant Supratex sheico neoprene. 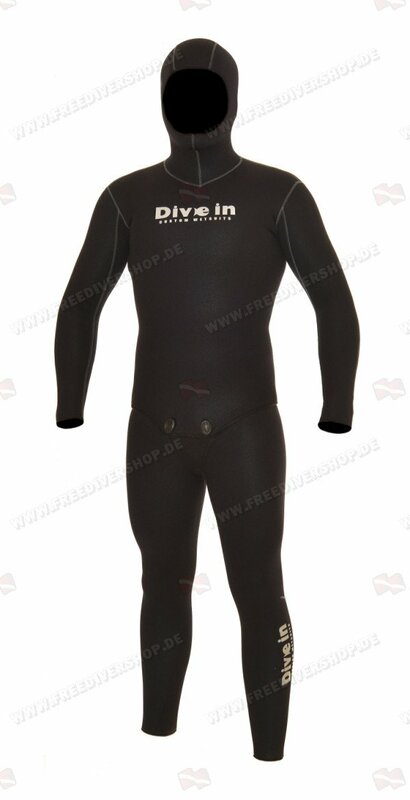 With an open-cell interior / Supratex plush exterior the Divein heavy duty termic pile drysuit offers unmatched durability and thermal insulation. 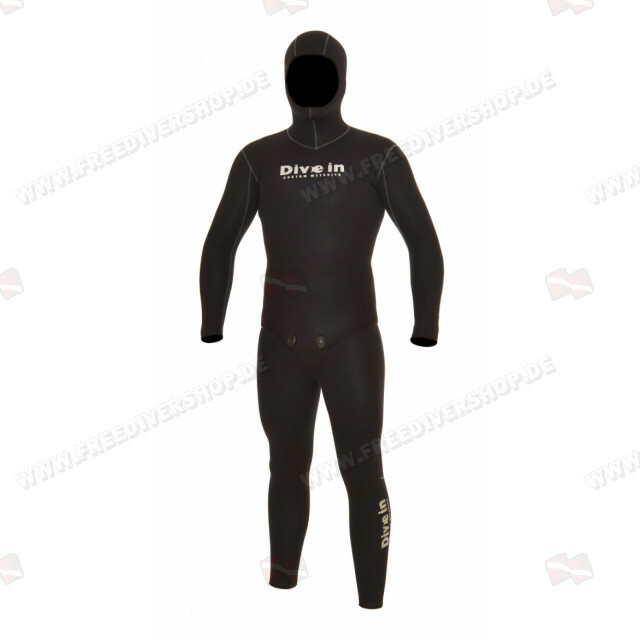 Tailor made heavy duty termic pile drysuit from Divein. 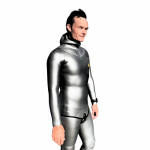 This suit is specifically designed for commercial divers and is made from high quality two-way quilted cuts and abrasions resistant Supratex sheico neoprene.